Ocean Analog is a world class, full production recording studio located in Long Beach, New York. The studio features a wide selection of of vintage and new analog recording gear. We also feature the latest in digital with the latest Pro Tools, Abelton Live, Apple Logic and a ton of plugins! Check out our equipment list. Survivor, Warner Books, Legend Pharmacy, MTV, Hummer, Acura and many others. Peter recently wrote, produced and recorded the closing title track to the cult Horror movie "Perfect House" with vocal performance by his cousin Jonathan Tiersten who also stars in the film. 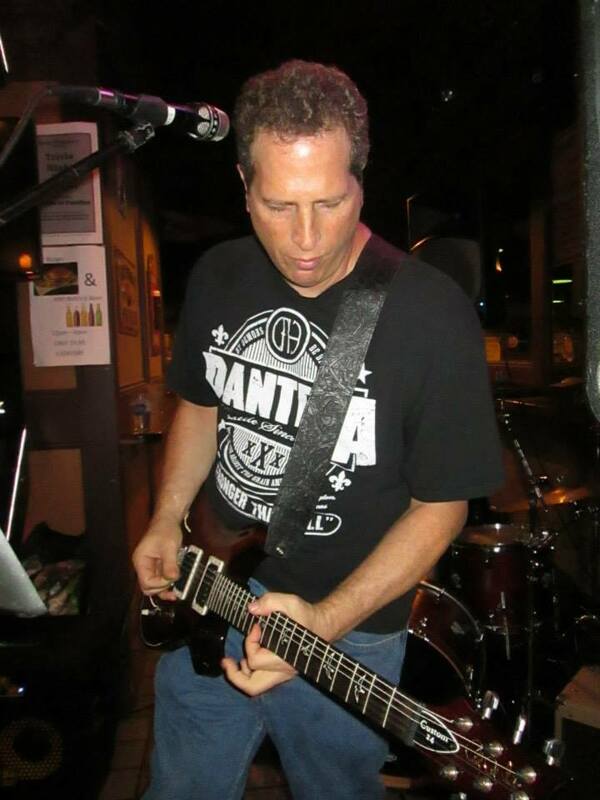 Peter specializes in Live Rock, Metal, Jazz, Hip Hop, Rap, R&B and Funk music. Also music for TV, Movies, Commercials & Film. Ocean Analog Recording Studio was designed to accommodate freelance engineers bringing in sessions. It’s a logically laid out studio, with fully functioning equipment and many well-known models and brands of gear. We’re always happy to hear from engineers and producers that wish to bring projects in. For artists looking for someone to record and produce them, we are also prepared to recommend producers and engineers to work with. Give us a call at 516-425-6464 for more info.